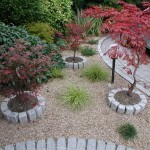 Planting is the most important part of any garden design. 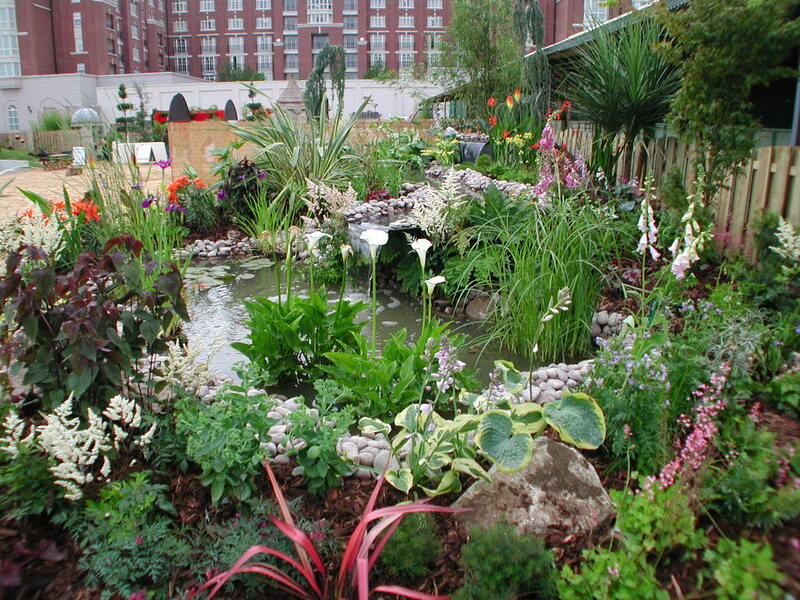 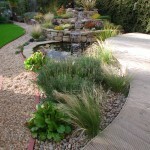 Its what our gardens are judged on 4 or 5 years after completion. 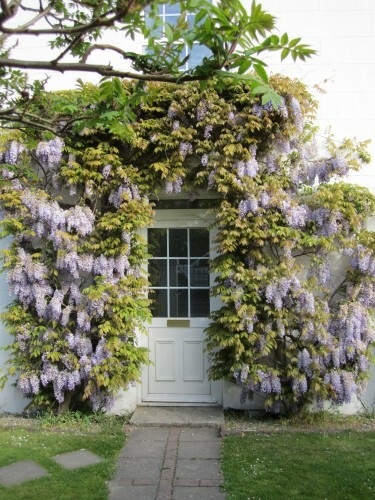 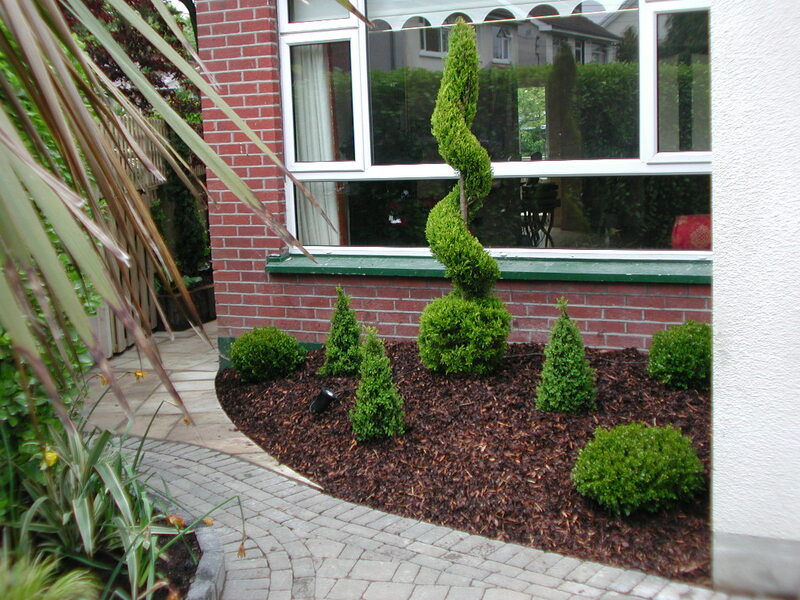 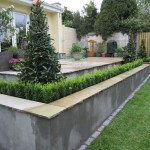 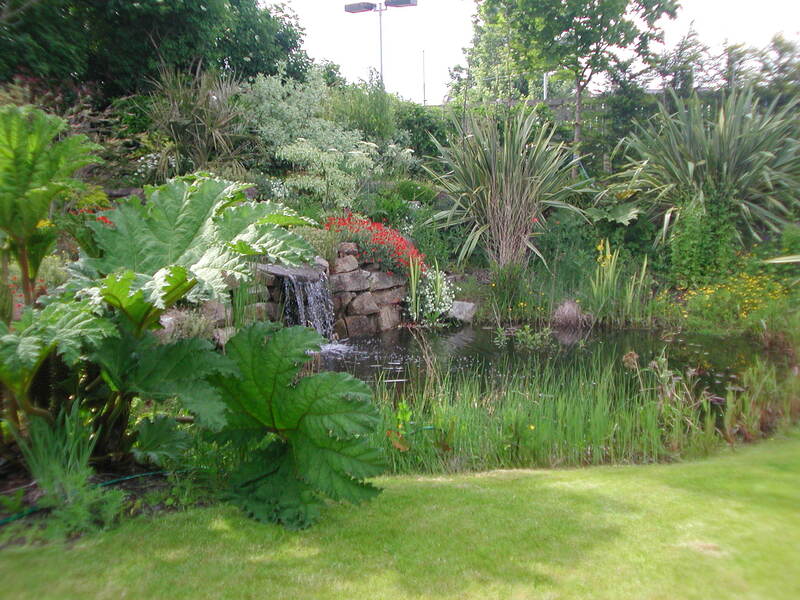 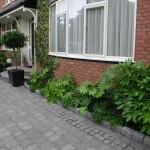 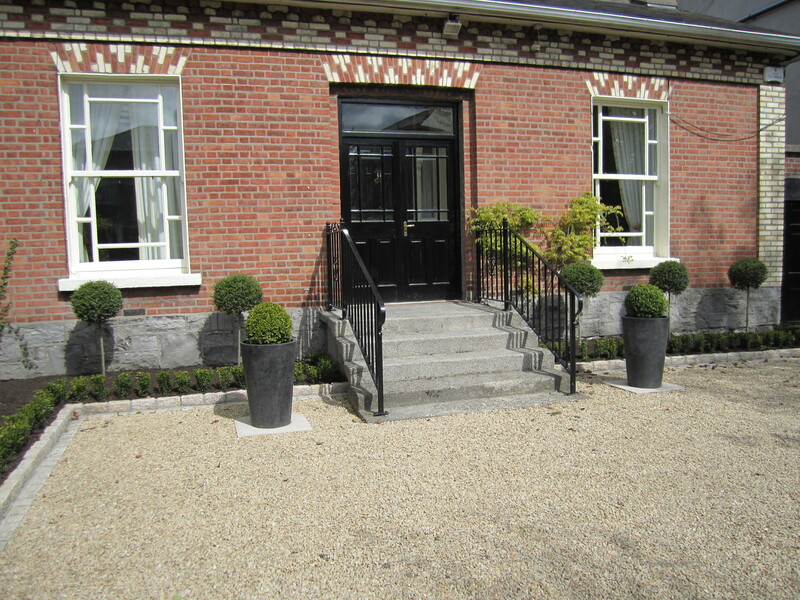 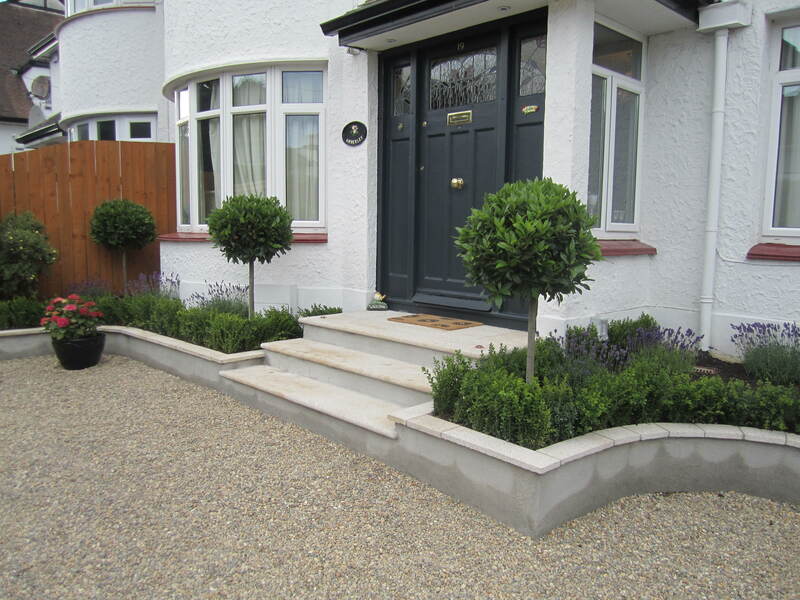 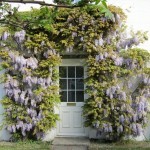 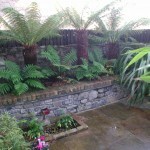 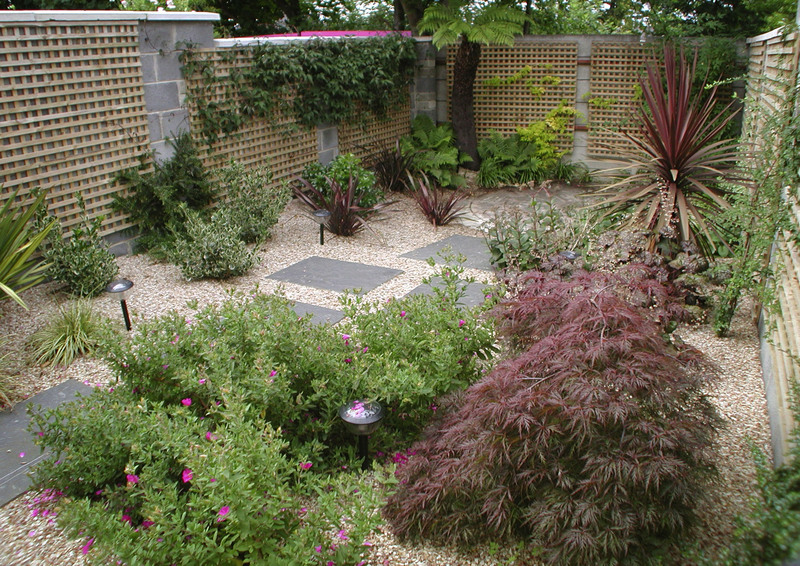 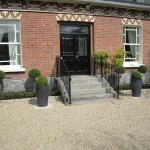 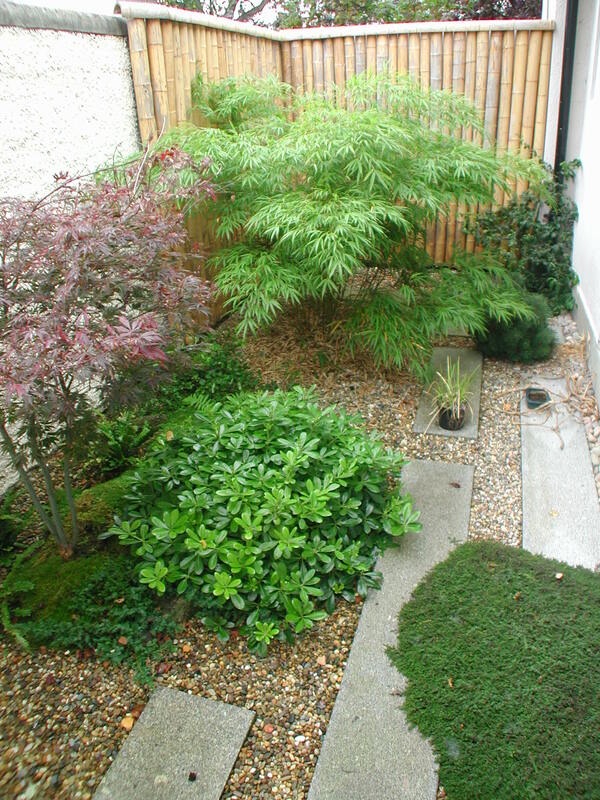 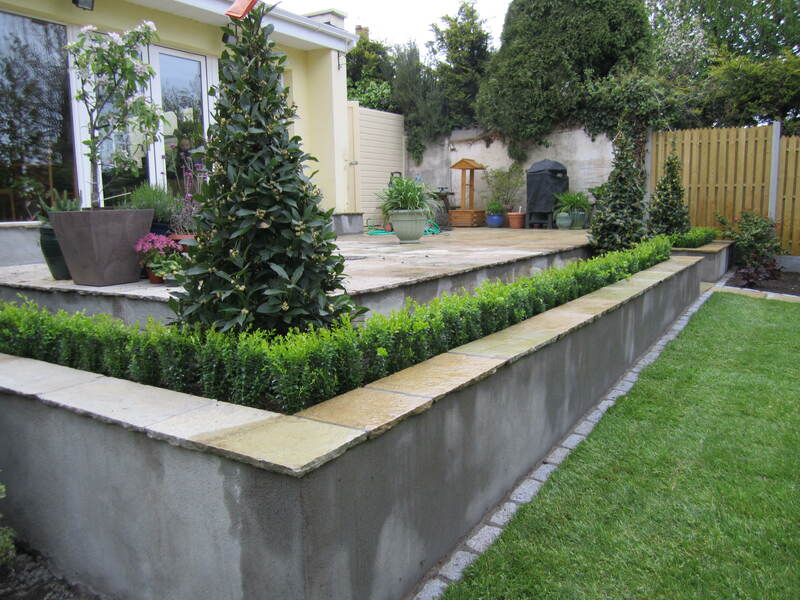 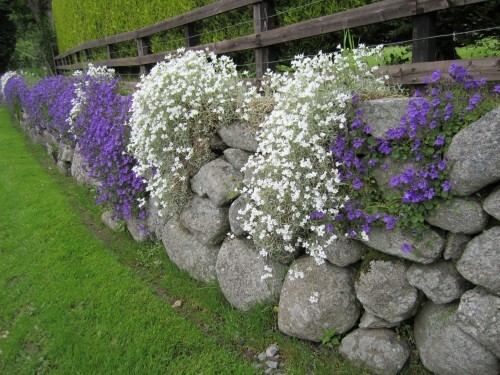 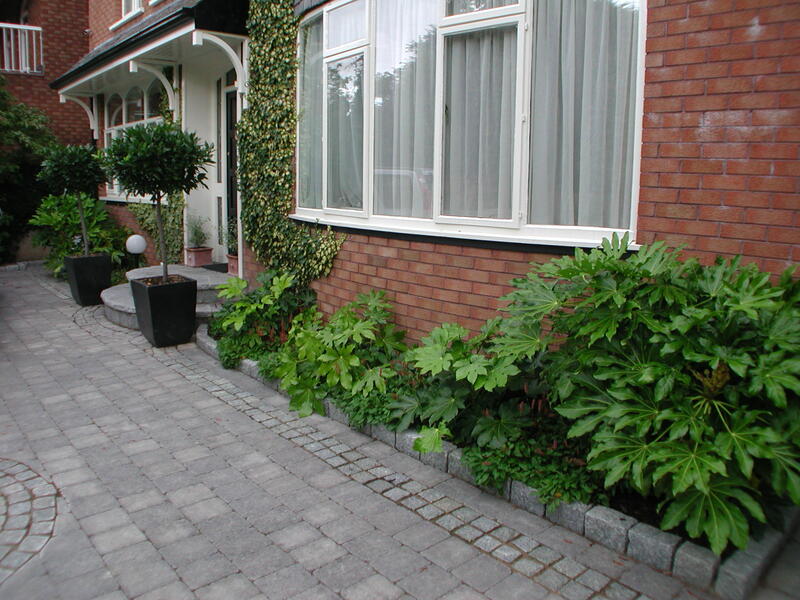 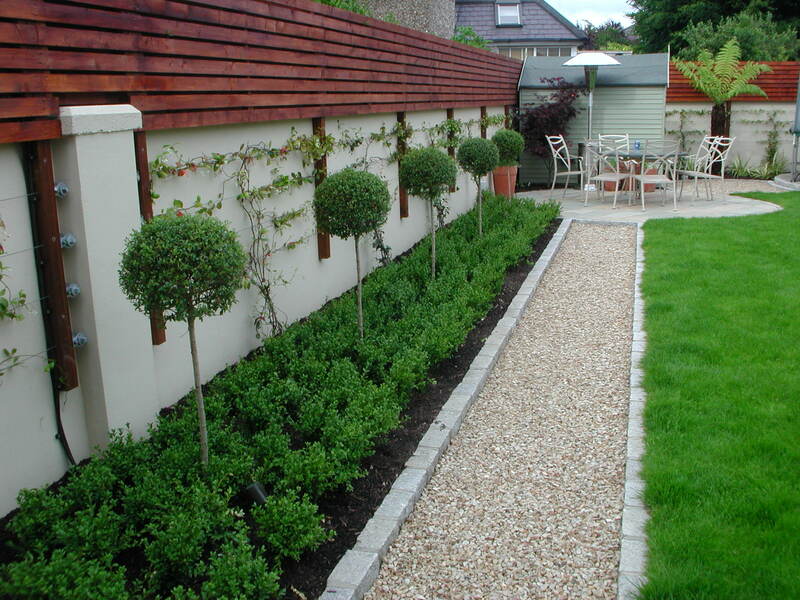 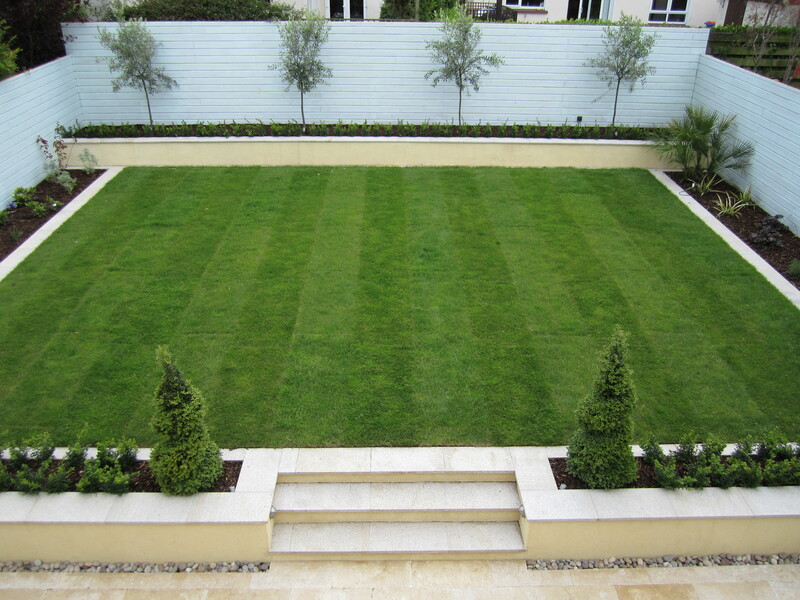 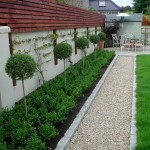 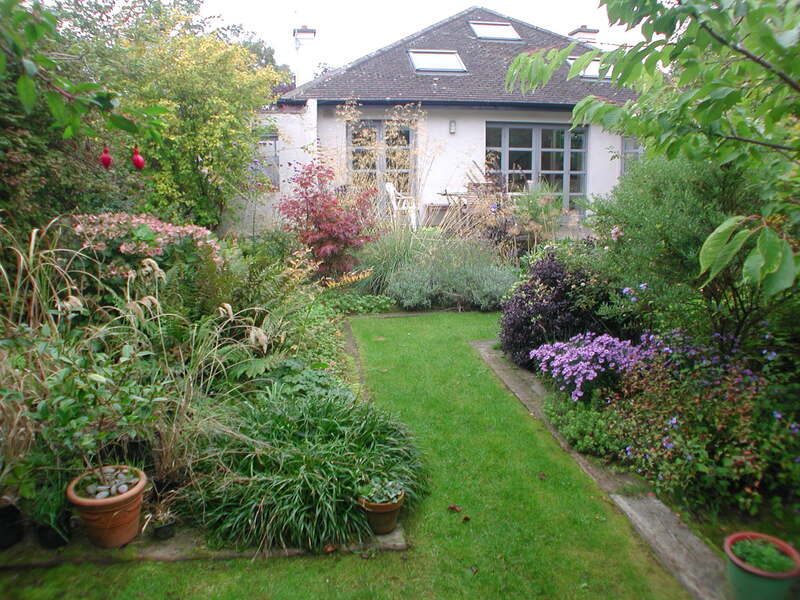 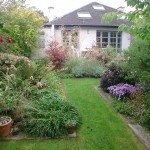 View our landscaping blog for Bray, Co. Wicklow to understand what I mean. 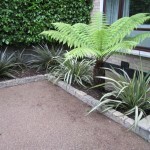 Plants offer height, colours, textures, sound and when chosen correctly can reduce maintenance, encourage wildlife, create contrasts and add beauty to a landscape. 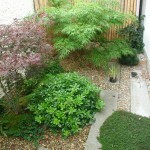 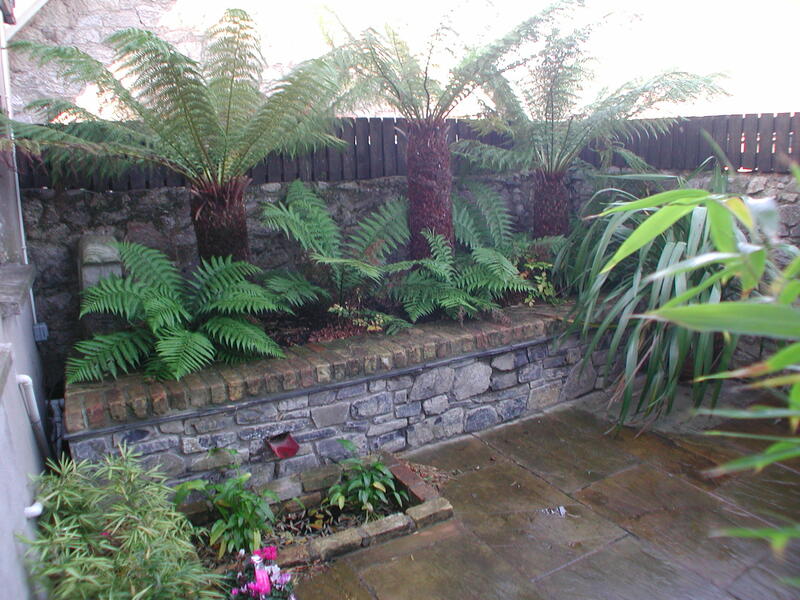 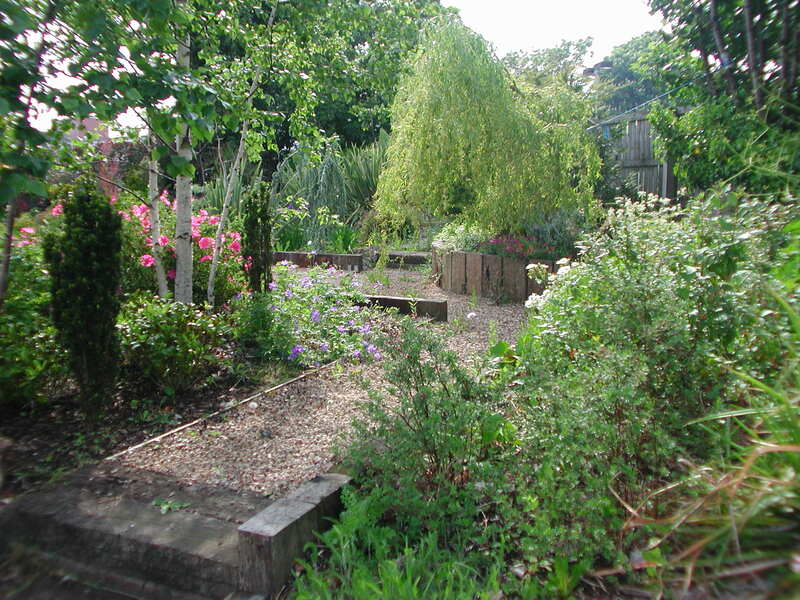 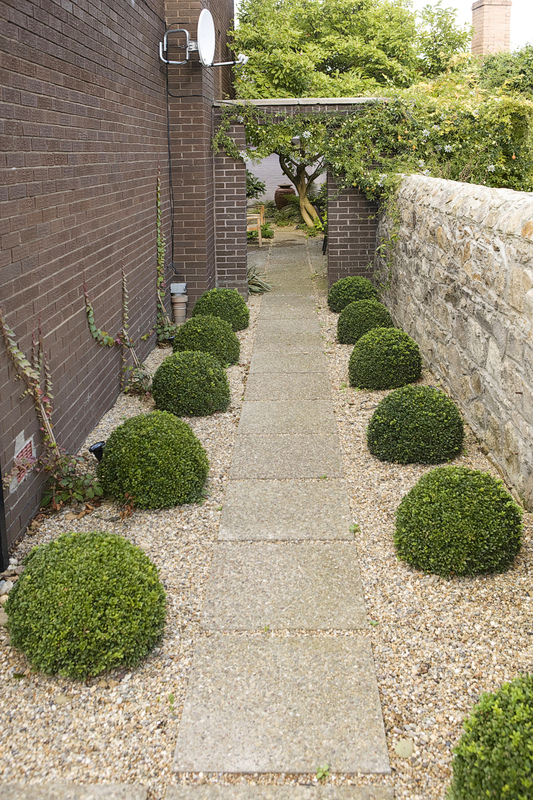 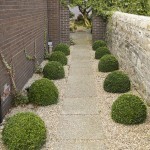 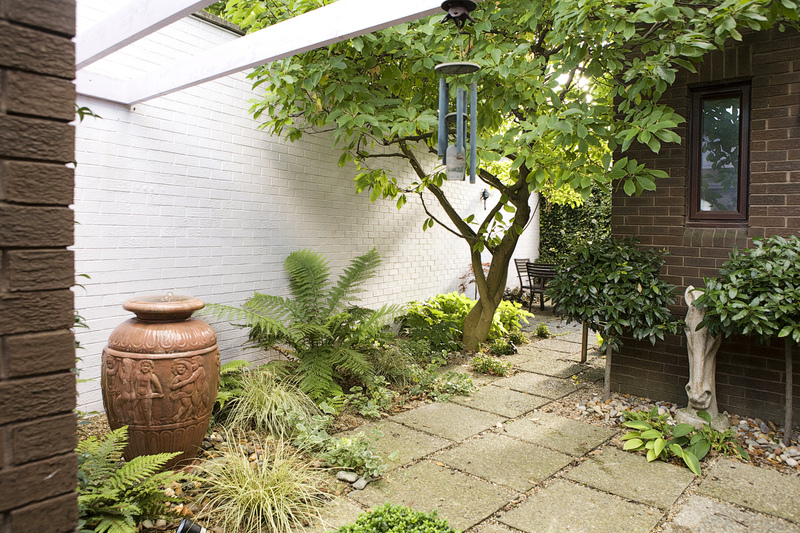 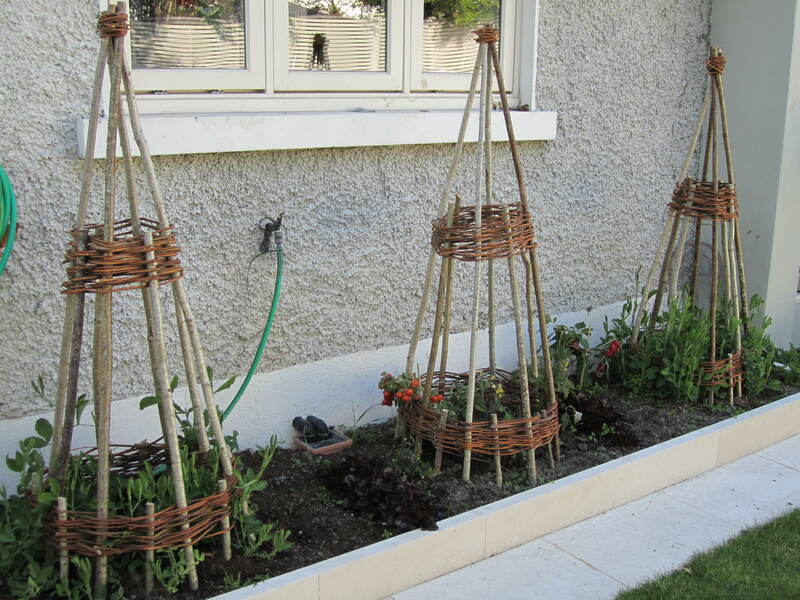 A new or existing garden can be greatly improved by good planting. 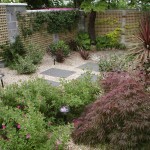 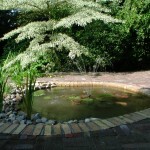 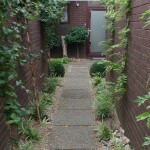 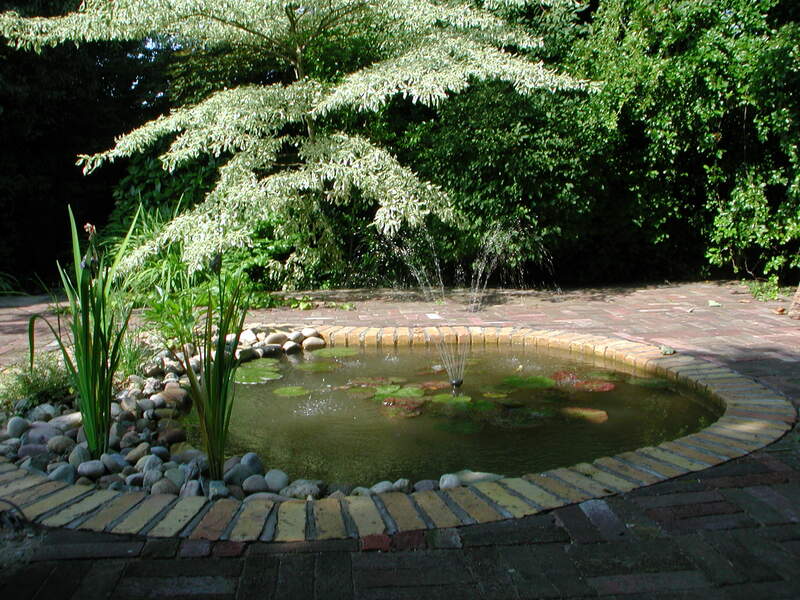 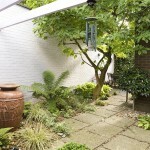 It is probably the most cost effective area for designing and landscaping a beautiful garden. 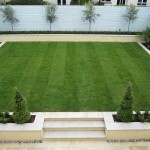 Request a quote now if you are looking for planting for your garden. 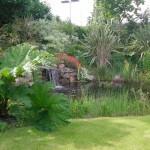 After study in the Botanic gardens and working in horticulture for the past 28 years I have extensive experience in plant selection. 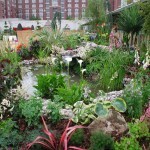 I understand the conditions required for each plant to thrive. 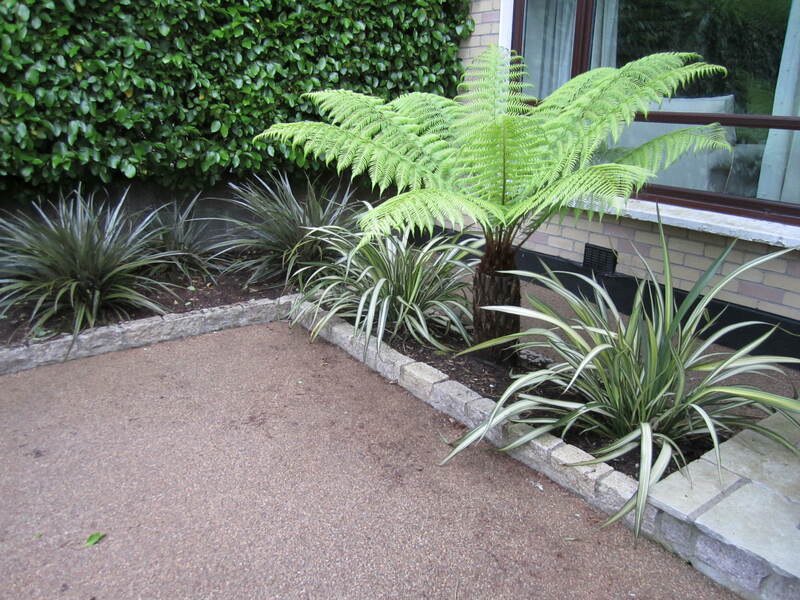 I understand the colour of each plant providing colour associations and contrasts within planted borders. 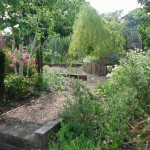 I understand the habit of each plant, spacing them correctly so they will be in proportion with the garden when matured. 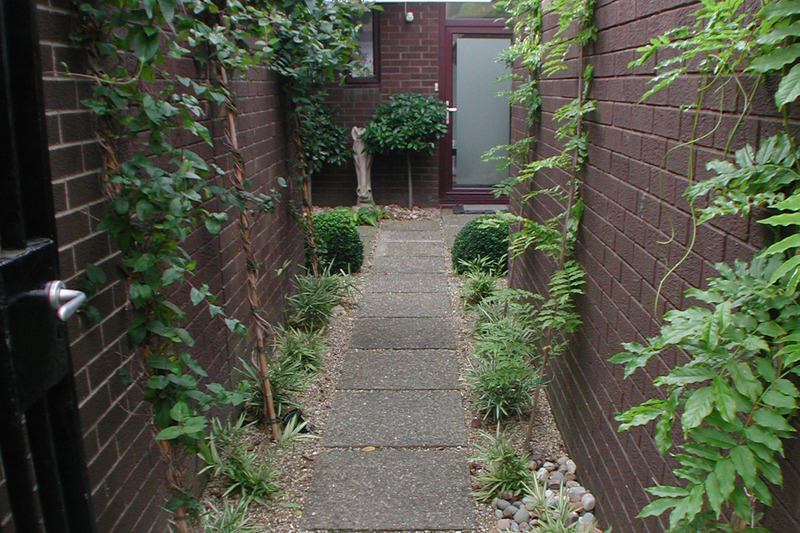 I advise on hedges, ground cover, climbers, herbs, specimens, bulbs, trees, aquatic and bog plants and introduce indeginous species where possible to encourage wildlife. 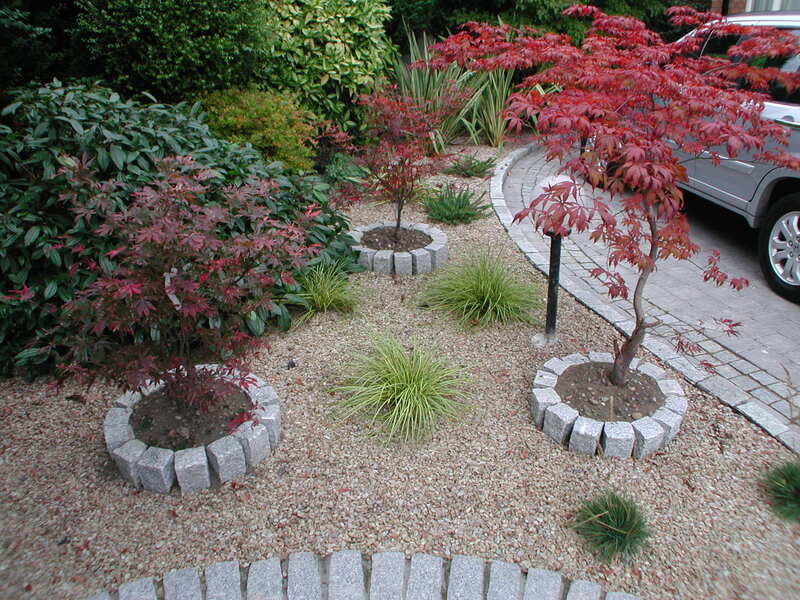 Unlike other qualified horticulturists I do not supply planting plans with my garden designs. 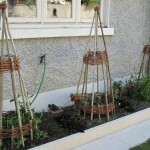 After many years of using them I now found them both restrictive and a waste of time. 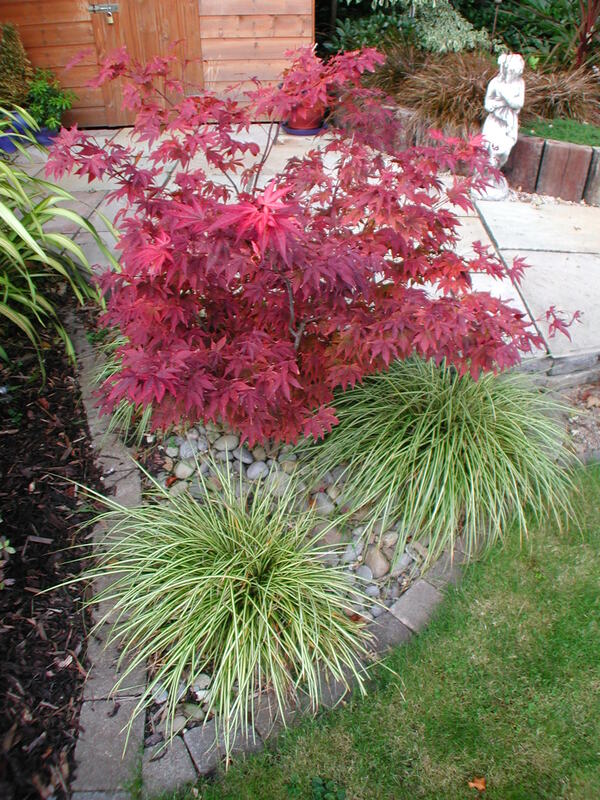 Because of the delay between design and eventual planting, stock in the nursery has changed with some plants available, some not, some looking well others not. 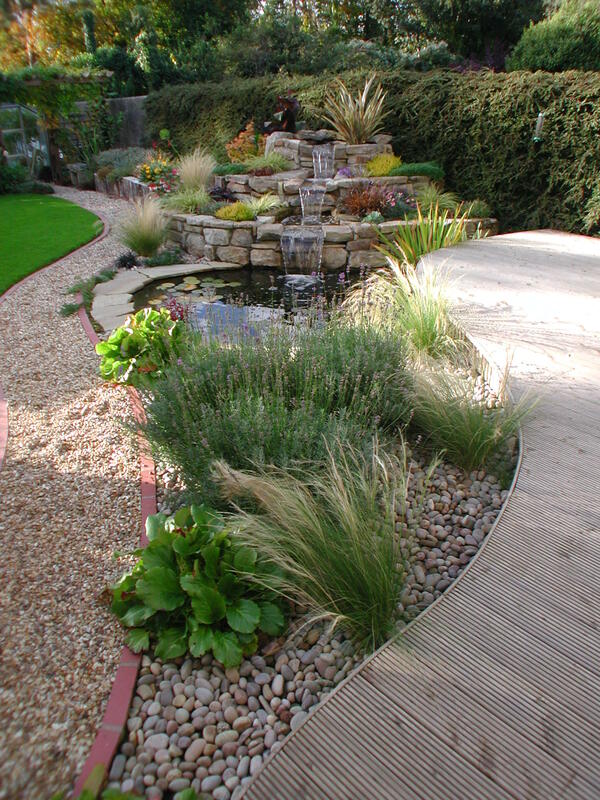 I find it far easier and less time consuming to meet the client on a morning in the nursery, advise and choose the best plants in stock that day creating the best planting possible. 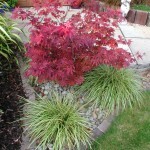 I also pass on the 20% discount off marked prices and supply the planting plan at this stage. 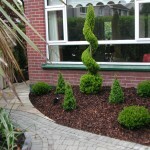 This process gives the client control and ownership over the most important part of the landscaping process.